A concept for a LUSH and Disney inpsired spa. 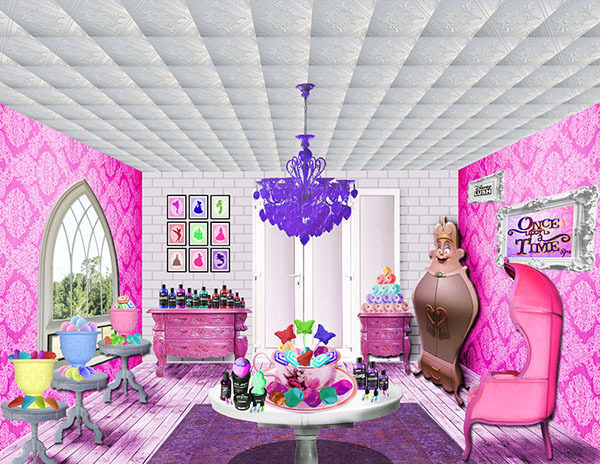 Once Upon a Time Spa was created using Adobe Photoshop, high resolution photos for various textures. A concept for LUSH and Disney spa. Once Upon a Time Spa was created using Adobe Photoshop and high resolution photos for various textures.